For those of you who refuse to fathom the concept of not playing cricket for six long, tortuous months, there’s always indoor cricket – and for one club in South Yorkshire, they’ve developed quite a knack for it. Hallam Cricket Club is a success story on many levels with a history that can be traced back to 1804. 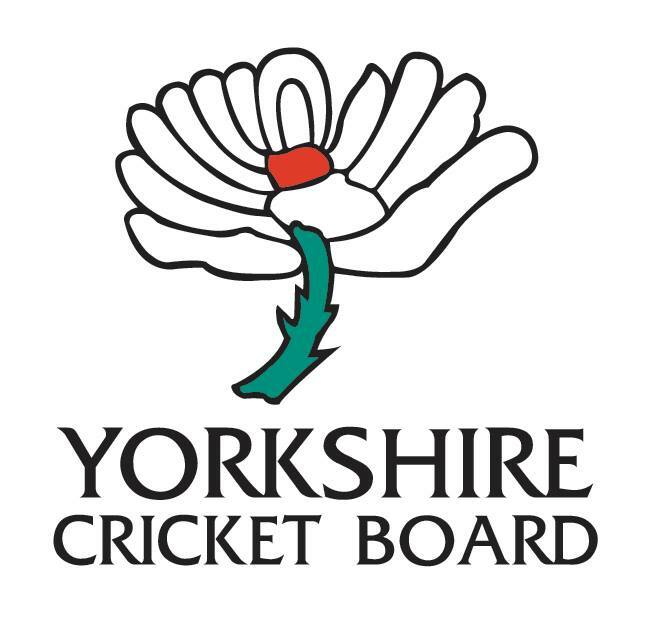 Their 1st XI play in the ECB Yorkshire South Premier League with other sides in the South Yorkshire Cricket League, Yorkshire & Derbyshire Cricket League, Sheffield Midweek Alliance and so it goes on. Cricket available at every standard and age group seems to be the ethos and so it should be no particular surprise that they embrace carpet burns and flickering overhead lights in winter. They used to compete as Dearne but are now entered as Hallam Cricket Club as the rules of the competition state that a side must be affiliated with a Saturday team from the outdoors season and each player needs to have played a minimum of six outdoor games the previous season. As it was suggested to me, not really the best initiative from the ECB if participation is the name of the game. 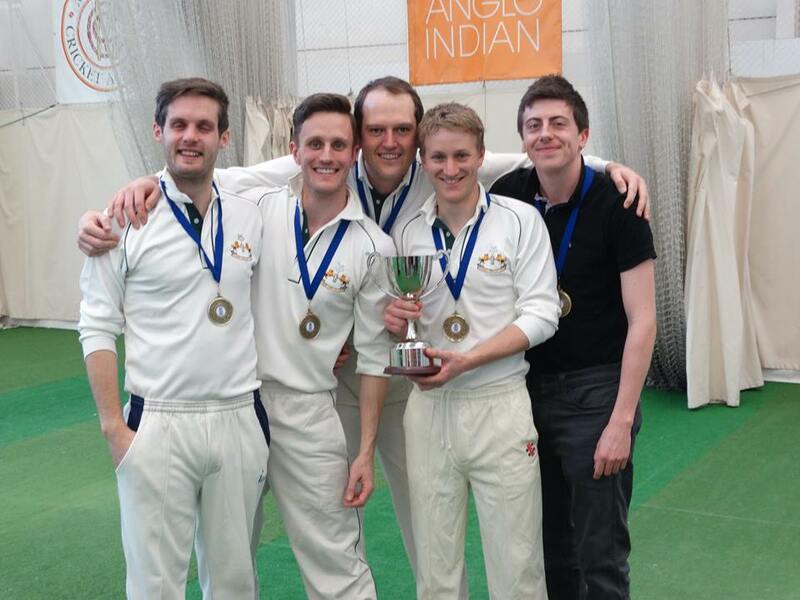 Here, Joe Cooper offers an insight into the latest indoor cricket adventure for the perennial challengers from South Yorkshire. Hallam have been playing together as an indoor team for nearly 10 years, every Autumn taking part in the Sheffield League. They primarily do this to stay in shape during the winter, an excuse to socialise on a Monday night and plugging the dark gap between the end of the outdoor season and Christmas. 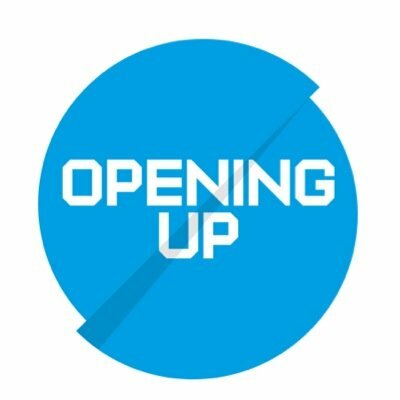 Over the past six seasons, they’ve won the league on five occasions – no mean feat given the strength of some opposition including both university first teams. 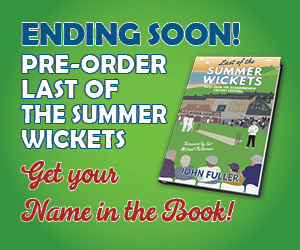 In 2014, they went all the way to Lord’s, winning six knock-out matches across the North of England to qualify. In the finals, they defeated Neyland from Wales in the semi before beating Bridgwater by just 2 runs in the final to become National Champions. Since then, there’s been a couple of near-misses with defeats losing in Northern Finals. This year, after an incredibly competitive season, Hallam won the league on head-to-head record having finished joint-top with Asian Lions. Another close battle ensued in the Yorkshire Final at Headingley. With the game being tied, Hallam progressed against Warley CC (from the Halifax Cricket League) by virtue of having lost fewer wickets. 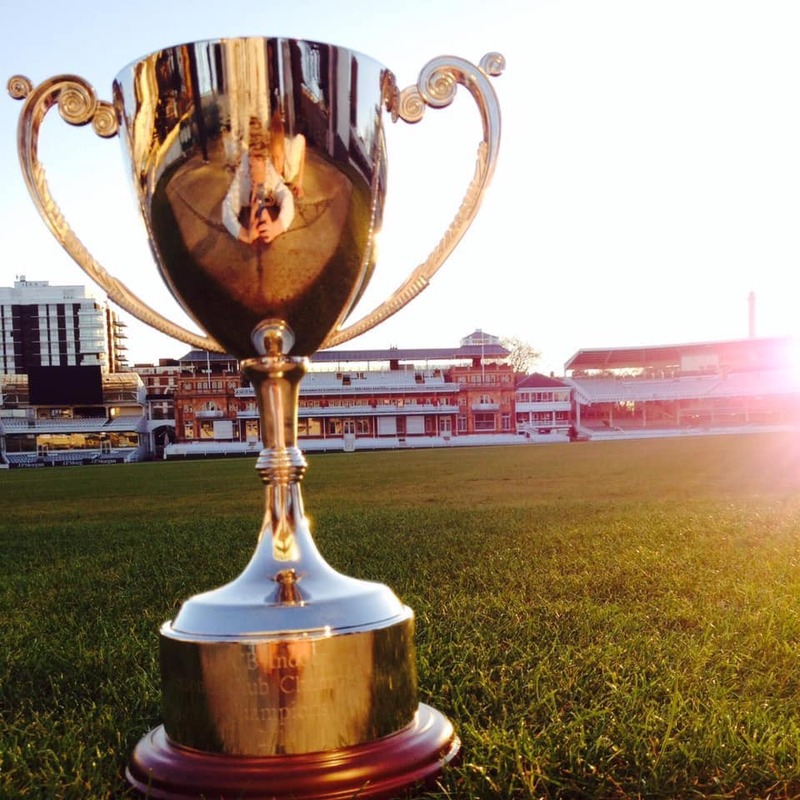 Hallam now progress to face Burscough CC, the Lancashire champions, at Ormskirk on February 17th, with the winners facing the Lincolnshire champions and a place at Lord’s at stake. 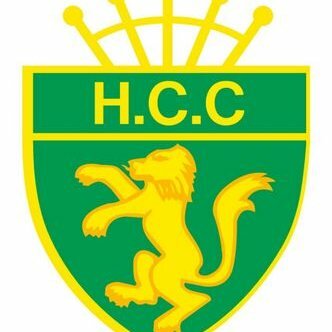 To find out more about Hallam Cricket Club, visit https://hallam.play-cricket.com, link up with them on Twitter as @HallamCC or Hallam CC on Facebook.